Posted March 21st, 2019 & filed under Dry Less-than-Truckload. Learn more about our Customer Experience Initiative HERE. 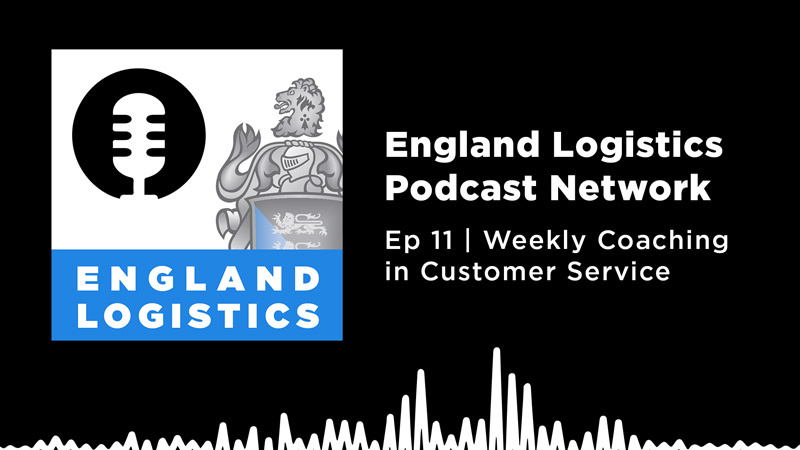 Don’t forget to download and subscribe to The England Logistics Podcast Network on iTunes and Spotify so you don’t miss out on any upcoming episodes.